Go as early as possible to beat the crowds and stay out of the mid-day heat. 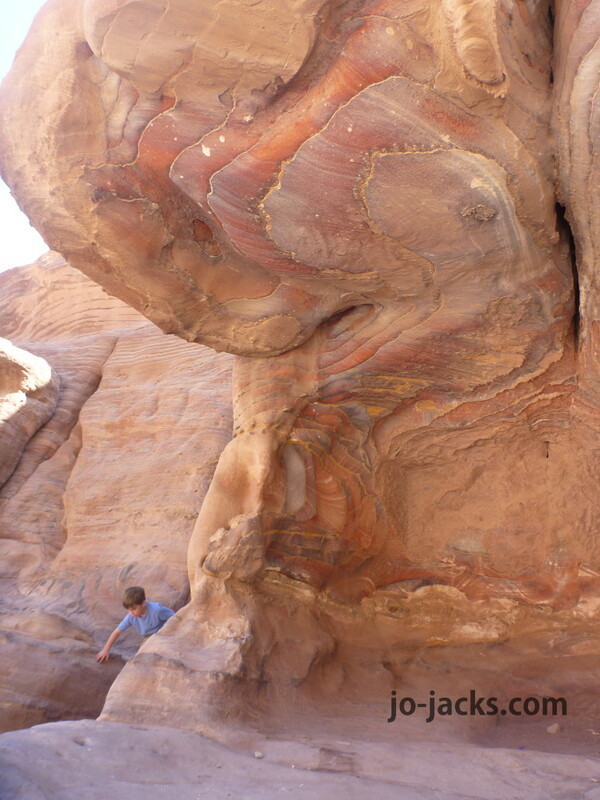 We visited in October which was lovely weather, hot but not oppressive, few bugs, not too dusty. But still, by mid-day it was toasty. Also in the morning you get a great photo of the treasury as the rising sun reaches just over the canyon walls to light it up. legs are fresh and they are excited for adventure. Then on the way back out feet start to drag. carts, and horses to help pull you back. It is very worth it to keep cranky and exhausted children moving. Otherwise bring your sleeping bags! 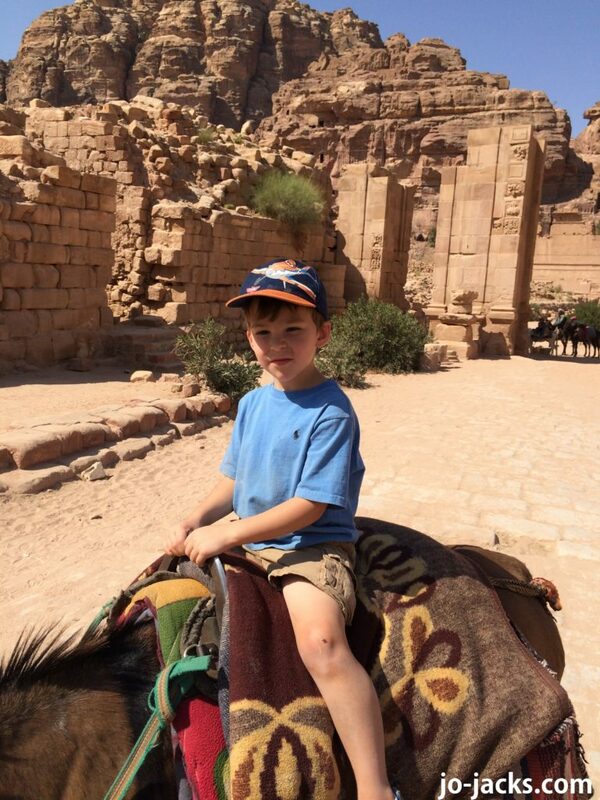 Going to Petra with kids will be a good workout, but there are spots to stop, sit, rest, and buy a cold drink. I saw some people with strollers, so I guess they are allowed. We weren’t sure, so we didn’t use one. It would have been nice at times, but I don’t think we could have done horse rides out if we had been hauling the stroller. Plus the road in is not smooth. Let exhausted feet rest on the way back. 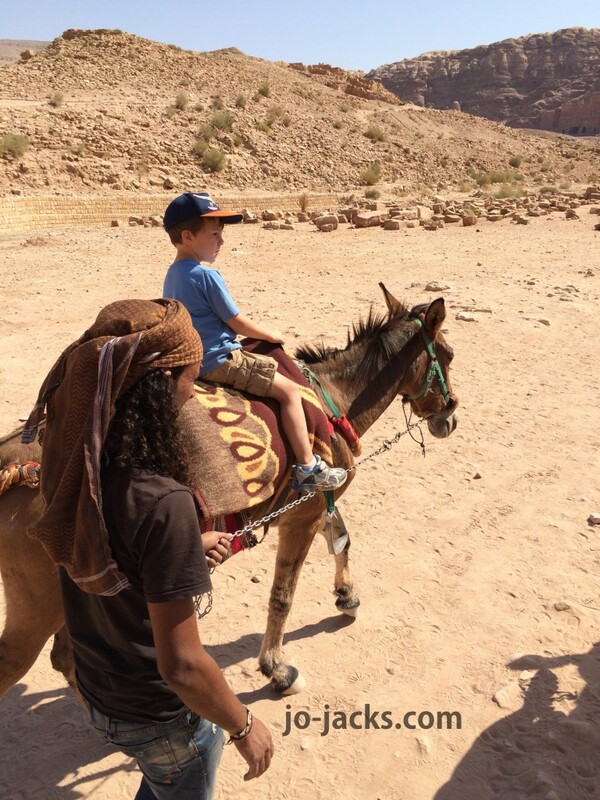 Plus kids love donkey rides. 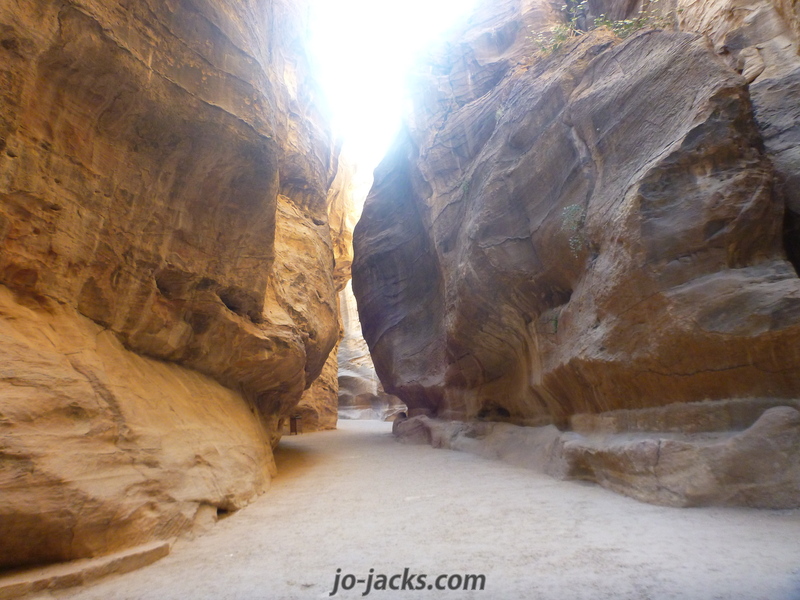 There are so many cool hiking trails that branch off to different sites and vistas. 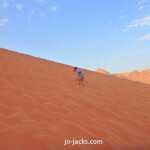 We knew our children could only handle so much walking, so we stuck to the main areas. 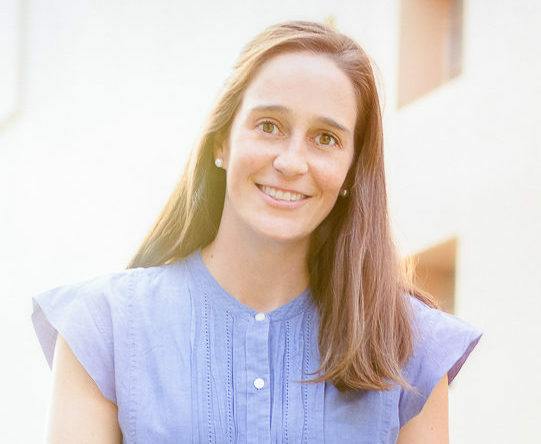 Families with older children might be able to venture farther, but for those with the babies like us, don’t feel like you have to see absolutely everything. 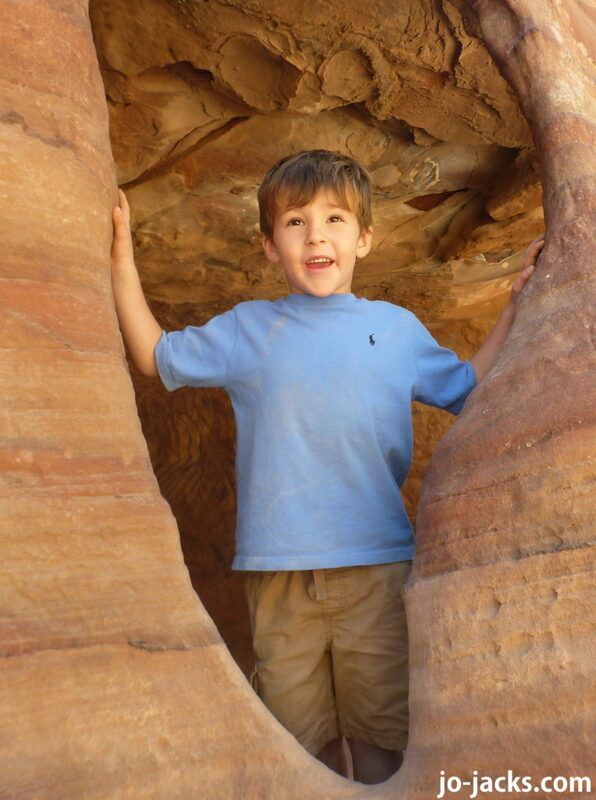 loved scrambling in and out of caves and holes and climbing over rocks. 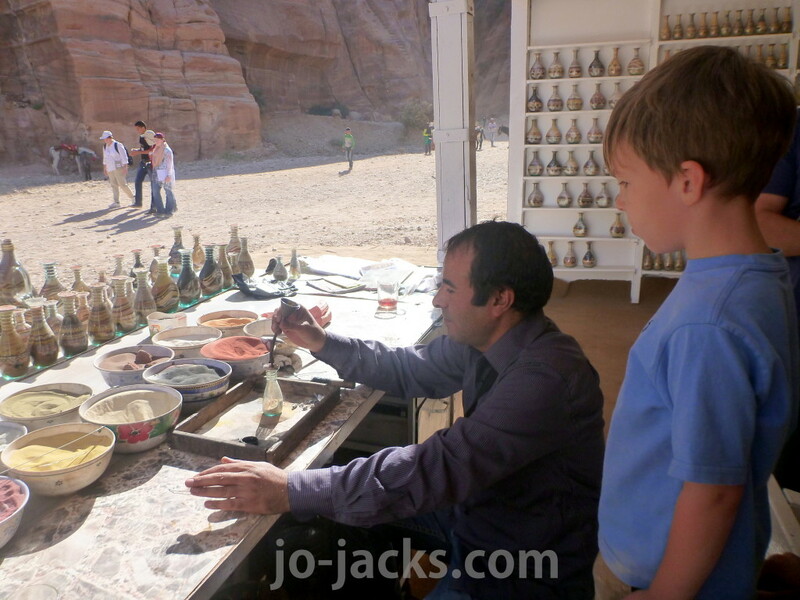 They also each got a bottle of sand art with a desert scene and camels to take home as a souvenir. We don’t usually go for souvenirs, but these were so cool to watch being made, and cheap, and a nice way to remember a trip. 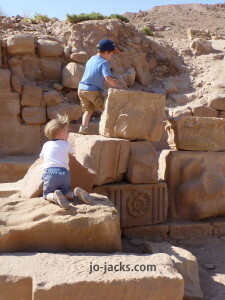 Plus my boys were such troopers! At least through the Treasury. We were so happy we did this and felt we really understood so much more about the site, like – what it might have been used for, what the people who created it lived, the religious beliefs they had and how they treated death, etc. Our guide was about $45 for 1.5 hours. He was very knowledge, spoke great English, answered questions, and was patient with our children. We warned him before hiring him that with children along we might be a bit slower than most other clients. He understood. Stay at the Movenpick Hotel. I am not sponsored in any way to say this. It was just the nicest hotel there and across the street from the park entrance, which made it perfect for an early start and a place to crash afterwards. 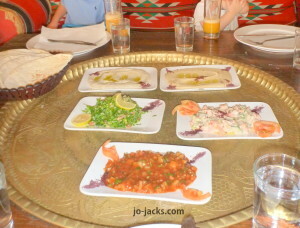 We also loved the Jordanian/Palestinian restaurant behind the hotel, up the hill and up the side road. Wish I knew the name – it was nothing fancy but so delicious. 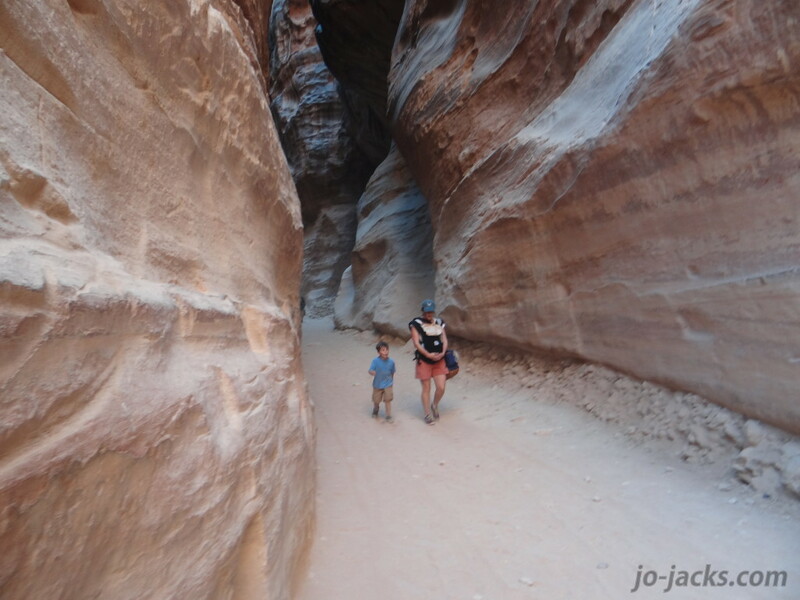 Overall Petra with kids is possible…and awesome! Do it – do it now. 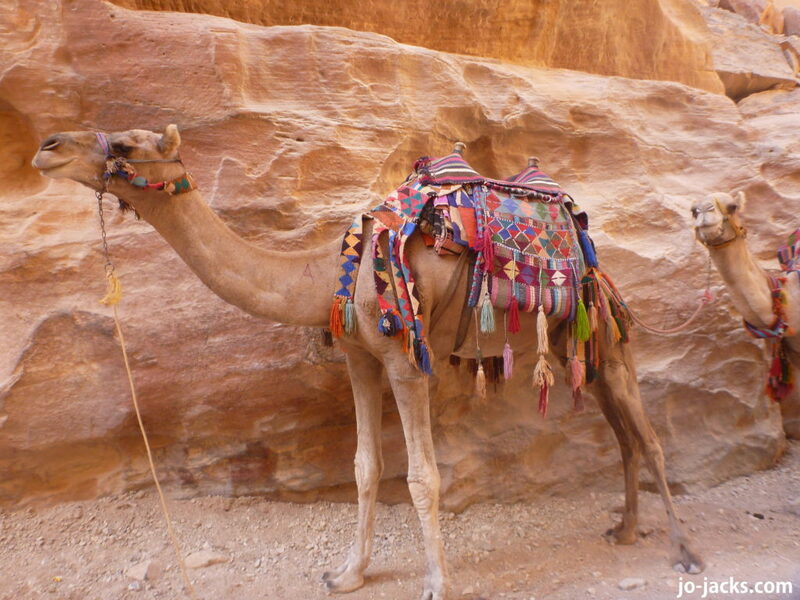 Have you been to Jordan and have something to add? 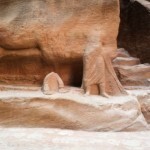 Dream of visiting Petra? Don’t be shy – let me know in the comments! We were amazed at how huge the site is too. 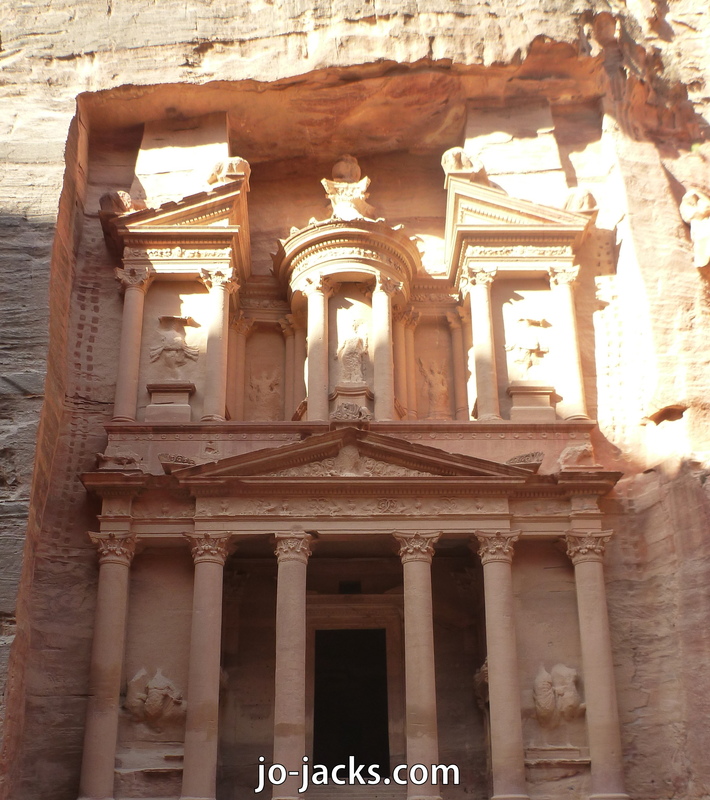 We’d like to return one day and explore more off the main path and see Petra at night too! One day…. 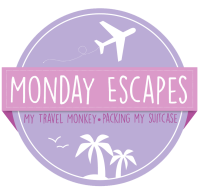 Yes – It’s awesome and I do hope you make it there! Thanks! It is AWESOME. 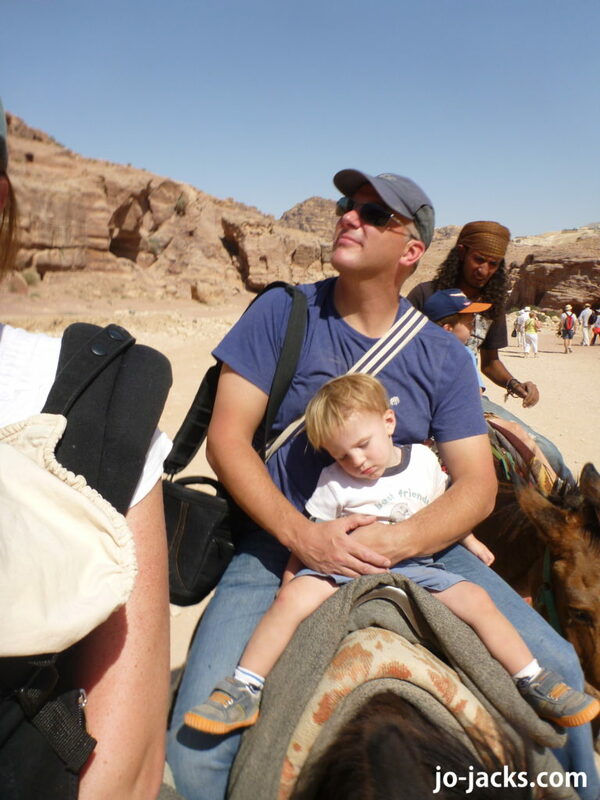 Yes, to be honest it was a physically taxing visit with the kids …but then I didn’t feel so guilty about how much Jordanian food I ate afterwards! Thanks Polly. It isn’t the first place you might think to visit with young kids and it made for a good workout! 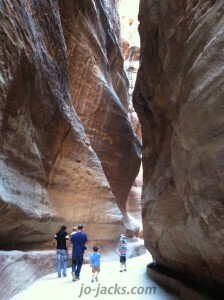 But it was something we just HAD TO SEE while living in the Middle East, and I am so glad we went! The kids did end up loving it, and yes I do a photo book each year and the memories live on. The guide was really helpful in explaining the different theories of what Petra was used for and pointing out features that we would have walked right past (like the water tunnel system). Thanks Ting! Thanks so much for this super informative post. 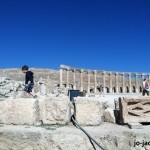 We are looking at Jordan for next Easter as we have an aunty now living there and of course Petra is high on our list. How did you get around between the airport & major sites? Hi Keri! Definitely go for it. 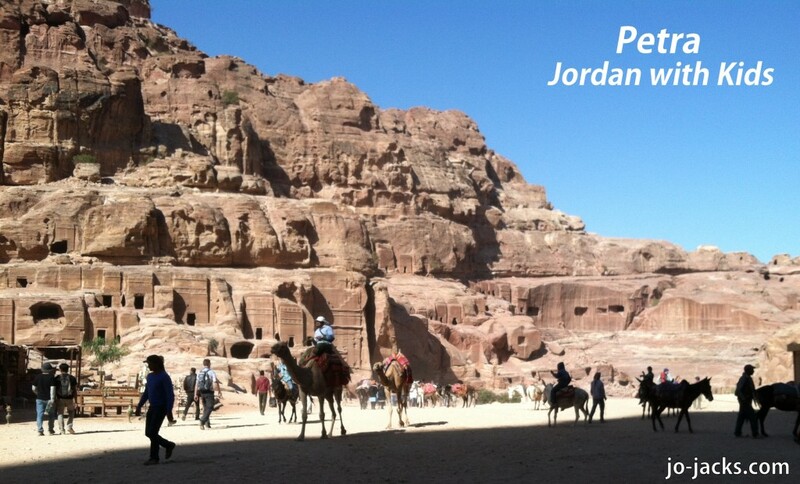 We LOVED Jordan and found it very doable with kids. And for you, having an aunty to visit there is a big bonus too! We hired a private van driver for the duration of our trip. We felt it was definitely worth the expense for the ease of movement and his expertise with the roads, parking, security checkpoints, etc. 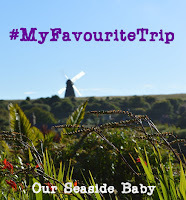 Plus the ease of traveling with kids and car seats and strollers. 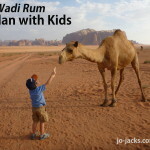 I will email you the contact info for our driver Khaled – he was great and very nice to kids. 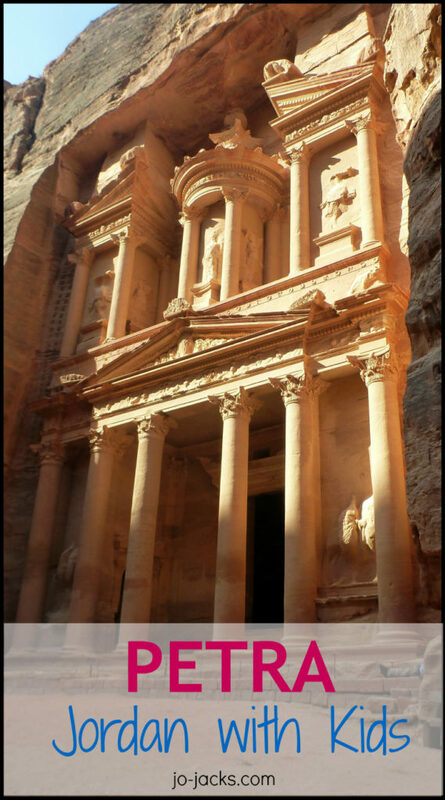 You can also drive yourself or take buses, especially to the main attractions like Petra. It has modern roads and signage. But we like the flexibility of our own transportation without the anxiety of figuring it out in a new country.